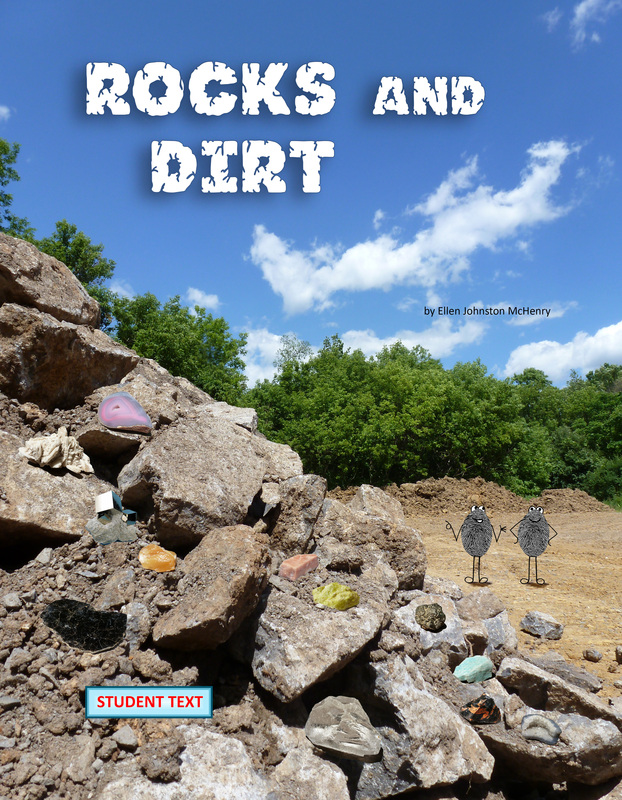 View cart “Rocks and Dirt (digital download)” has been added to your cart. Is this digital download the same as the paperback? Yes. 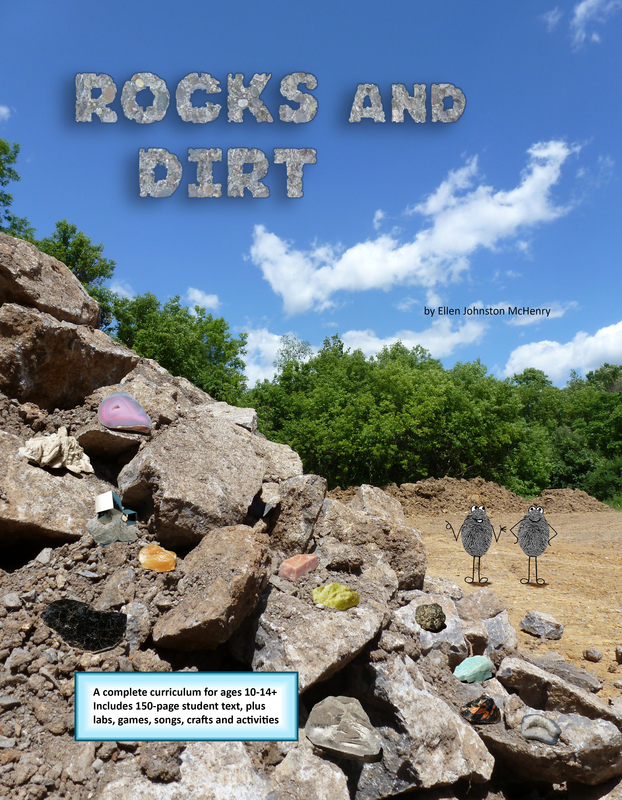 Does this curriculum teach that the rocks and fossils are millions of years old? This curriculum is origins neutral. (no evolution, no Bible verses) I explain how radiometric dating works and why that would lead to the inference that the earth is very old. I also present observable facts that lead to the inference that the earth is not millions of years old, such as C-14, polystrate fossils, earth’s magnetic field, soft tissue in dinosaur bones and radio-halos in coal. I don’t tell the reader what to think. Science itself seems to be giving contradicting clues, which is why factors outside of science then come into play and guide our interpretations.